Esty the market place for makers has this week announced it will be increasing the transaction fee that makers pay on sales from 3.5% to 5%. The reason for the increase is for the company can invest even more into making “Etsy the best place to run your creative business” according to the official blurb. The new changes will take effect next month from July 16th, 2018 onwards and will now also apply to the cost of shipping. 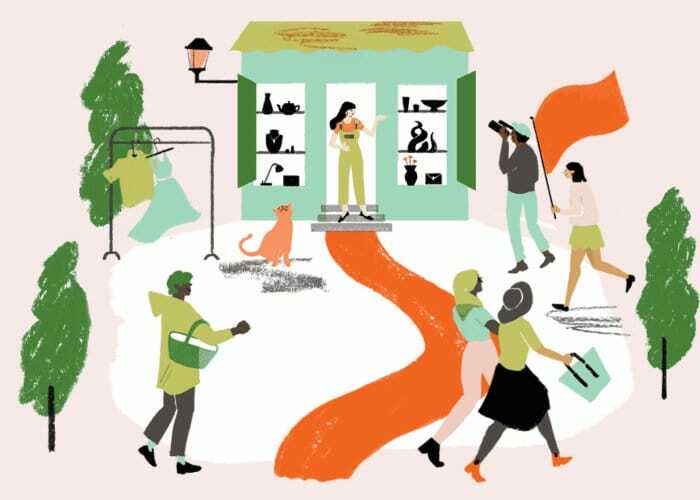 In addition to the increase in sales costs Etsy has also announced the introduction of optional monthly packages, created to provide makers with access to a suite of new tools designed for shops at different stages of growth. Although makers will still be able to access all the tools they currently enjoy using without paying an additional monthly subscription.